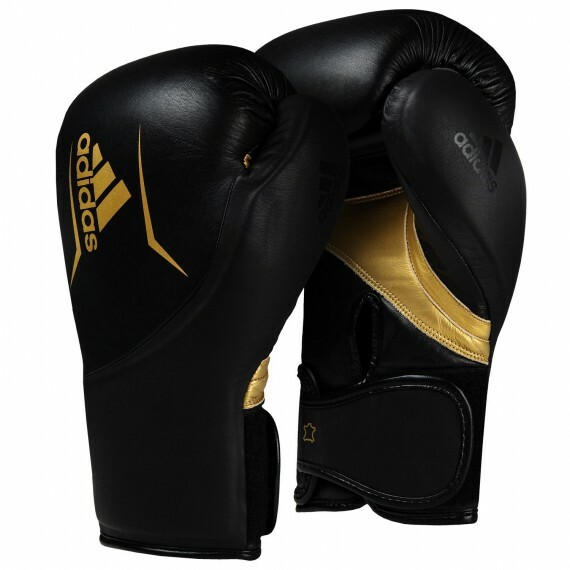 One piece SDX molded foam for extra protection. 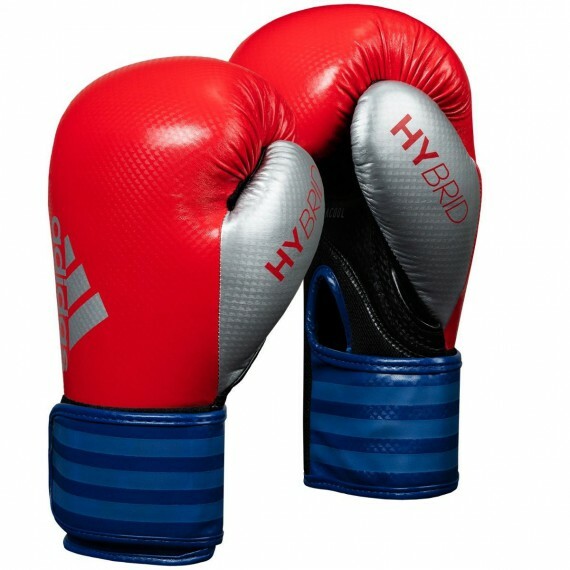 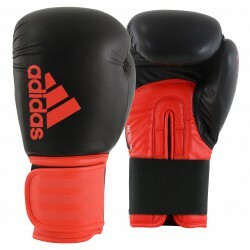 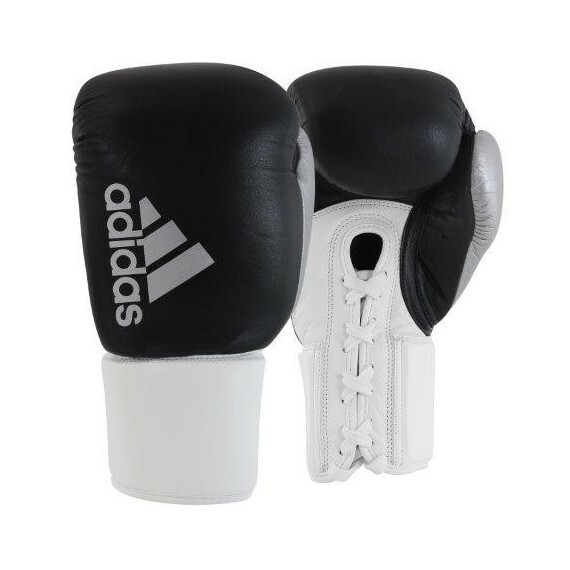 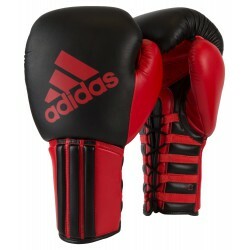 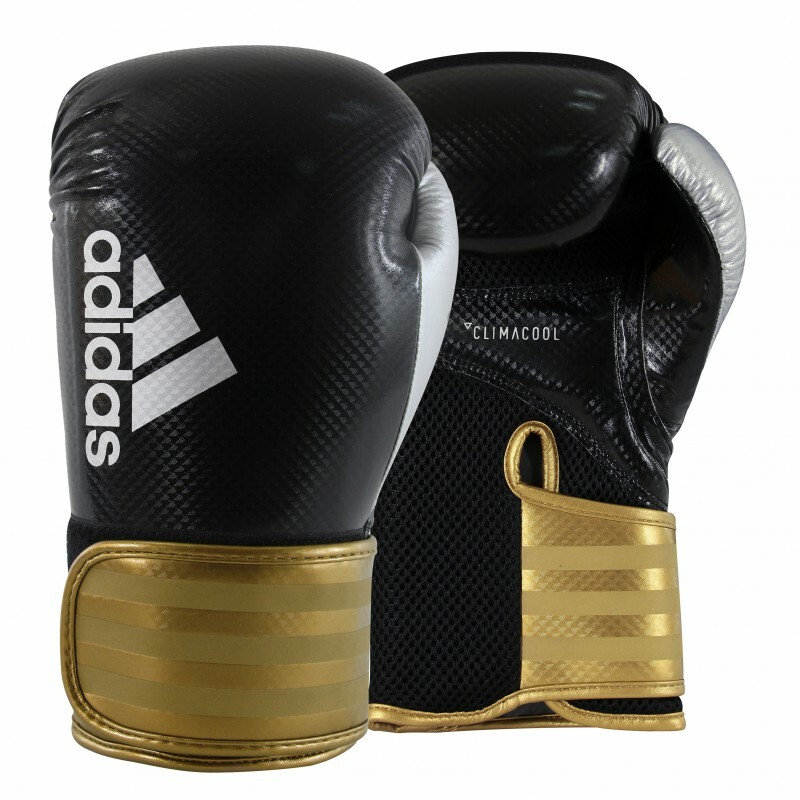 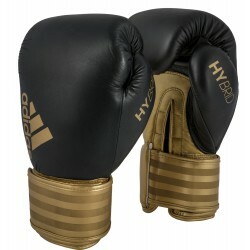 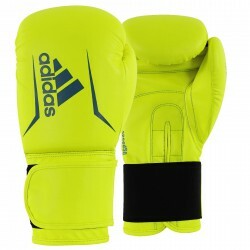 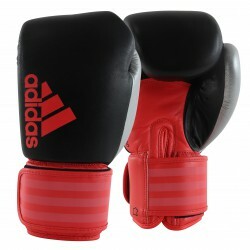 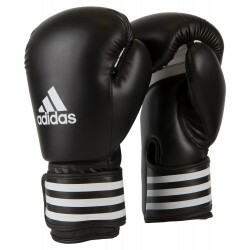 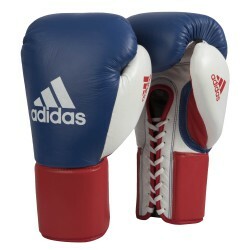 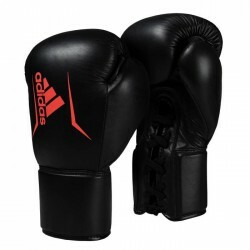 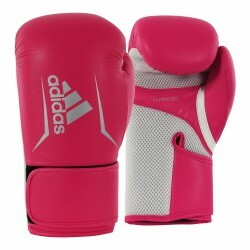 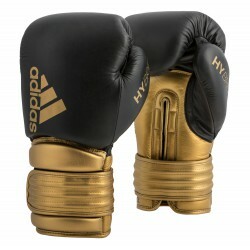 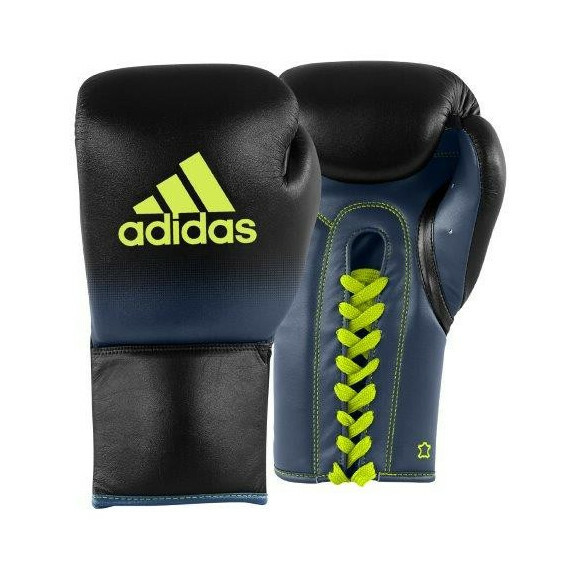 The Adidas Hybrid 65 Boxing Gloves have been constructed with a tough high-tech durable Maya dazzle PU that lasts and performs like leather for extra durability and long life. 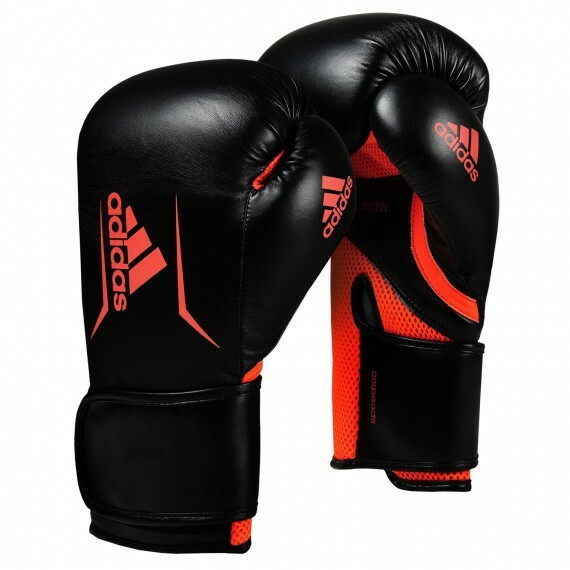 Adidas SDX foam padding that consists of one piece molded foam from the fingertips to the end of the wrist. 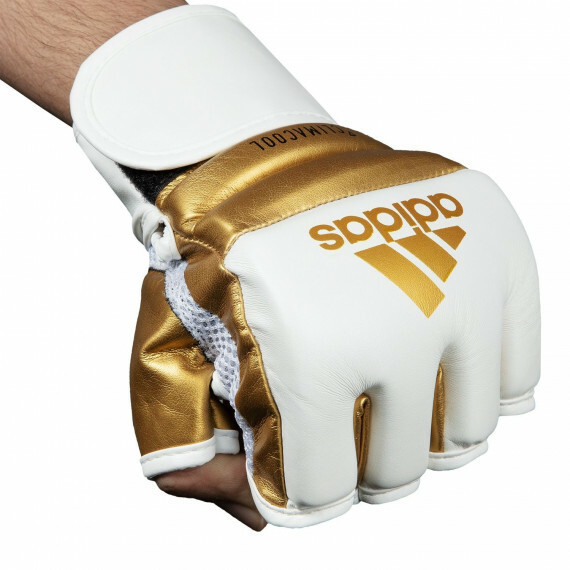 The SDX padding provides superb comfort, ideal wrist support, and excellent impact resistance and shock absorption. 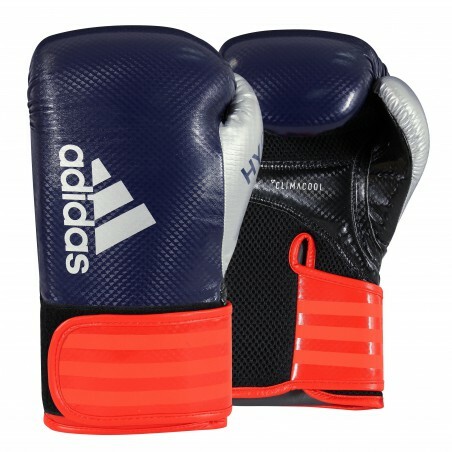 Full palm side ClimaCool nylon mesh cover for hot air release during intense workouts, and to help keep athlete cooler and drier. Extra-wide wraparound wrist strap with hook-and-loop closure for a secure, no-slip fit. 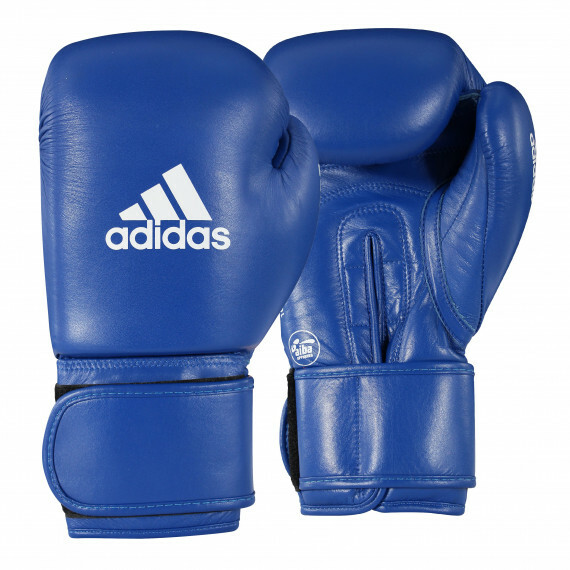 Full satin nylon inside hand liner assures a comfortable, durable and moisture-repellent lining helping keep the gloves more weight correct. 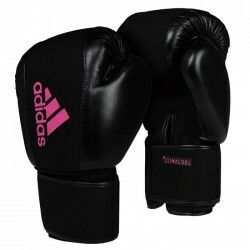 Double D Combat Sports USA Inc.